At the beginning of winter, 2018, I was invited on a supported bicycle ride to the Boyne valley and nearby National Parks. Using the Discovery Centre, Ubobo as a base, the group first sampled Bulburin and Kroombit Tops National Parks before focusing our attention on the Valley, railway line and associated little side adventures. Hi, my name is Andrew. I have taken up cycling again now that my children have left home and I have time to play. This year I have completed several long solo rides in South East Queensland that have been both challenging and rewarding. 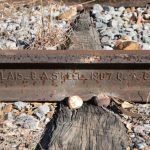 With reasonably short distances between communities, rail trails enable rider to travel with minimal equipment and not be too concerned about food and water. 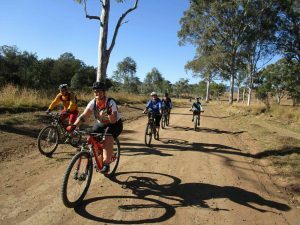 The South Burnett and Brisbane Valley rail trails have been incorporated into these rides and I have particularly appreciated the safety aspect of traveling “off road”. The thought of having a rail trail on my doorstep is an exciting one and I was keen to see what the Boyne / Burnett had to offer. The area we looked at, Nagoorin to Monto, has all the elements I look for in what you might call an adventure ride; things to look at, quiet gravel roads, big distances, back road options, side adventures, history, camping choices and places to eat and resupply. Many riders chose a minimalist setup, preferring to buy food in communities along the way. Rail corridors make attractive cycle destinations because they are constructed with gentle grades and connect small communities and other points of interest. This is big country with lots of “Wow” moments, mountain views, creek crossings, fat cattle, logging trucks, and everyone seems to wave to a traveler on a pushbike. skill, age, time constraints or particular features. 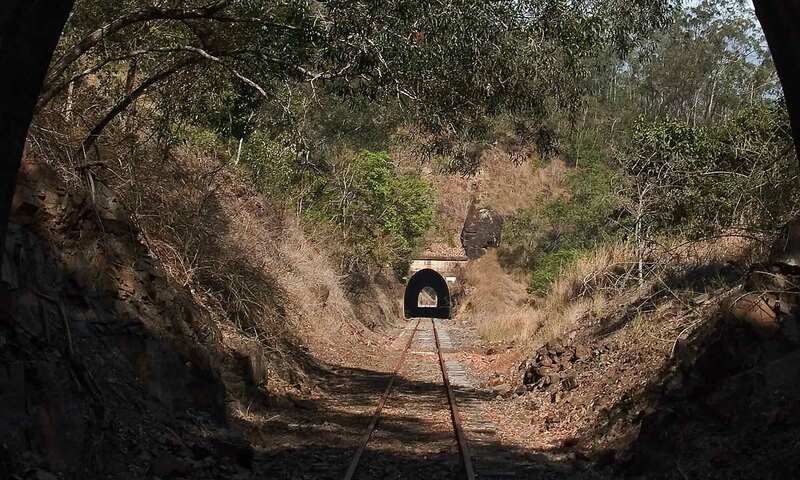 The tunnels in the valley and the bridges west of the range have been well documented and are standout features of the railway line that should ensure it would become one of the must do adventure rides in Queensland. This is big country with lots of “Wow” moments, mountain views, creek crossings fat cattle, logging trucks, and everyone seems to wave to a traveler on a pushbike. Talk to the locals and they will point out the little side adventures along the way; the pieces of information that add to the layers of adventure. Country pubs are full of character and well worth a visit. The railway line runs just behind the Many Peaks pub. barman welcomed us with, “You’re those bike riders from Ubobo,” and returning to our camp after dark and Margaret ushers us into the canteen because there was a local cricket game and they have “saved some dinner for the bike riders”. It was good for the soul. My observations of other rail trails are that families will travel to places that are safe for their children to ride, cycle clubs will take advantage of rail trails and Grey Nomads will get the bikes out and have a ride because it’s nice and flat. There will be those who will be challenged to ride from one end to the other as fast as they can, some will travel slowly, while others will use it to connect distant destinations. Quiet gravel back roads through grazing country bordered by mountain ranges make for a relaxing rural experience; something that gets lost on our bitumen highways and the need to be somewhere quickly. 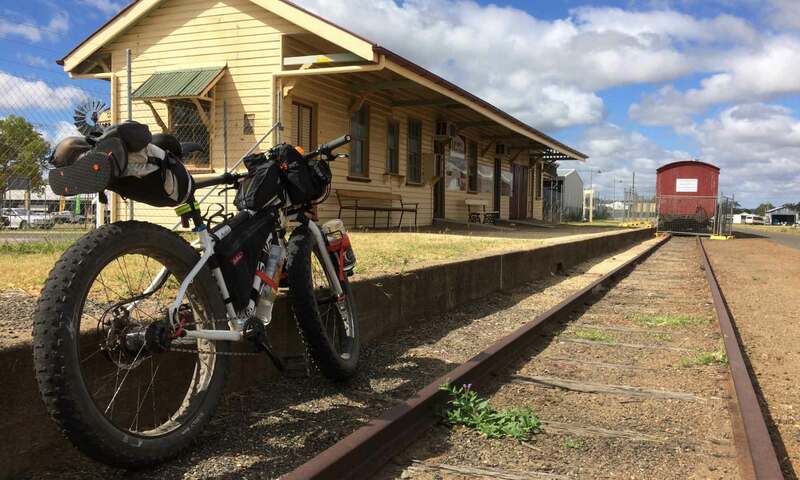 I can imagine Brisbane Valley, South Burnett, and Boyne/Burnett rail trails linked by quiet back roads becoming a very popular journey, using the coastal rail link from Brisbane to Gladstone to complete the loop. Wouldn’t it be an interesting turnaround if this adventure got people back onto trains! 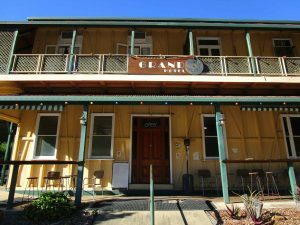 I look forward to riding one day on the Boyne/Burnett Inland Rail Trail but in the meantime have started planning further two wheel visits to the area. It really is an intriguing part of Queensland. Thanks Andrew for the insight to this route. 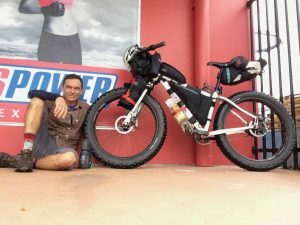 I’m try to link a fun and scenic ride from Townsville to Brisbane. Andrew such insightful comments. All I can add is to agree totally. I first experienced the Boyne Valley 1969 as a first year PMG Tech in Training in the days when Ubobo, Builyan and all those little towns each had a manual telephone exchange. I never forgot the beauty and the people of the Boyne Valley and in 1992 I specifically detoured via Monto to Mackay so I could drive the Valley once more. I have too have cycled parts of it in recent years enjoying the hospitality of Many Peaks and Mungungo pubs and also stopped with my wife in our caravan at the Ubobo Rec Grounds. I too can’t wait to ride the Boyne Valley and North Burnett Rail Trail. 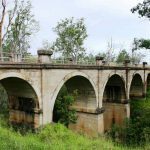 Previous PostPrevious A letter to the Editor from Boyne Burnett Inland Rail Trail Inc.
Next PostNext Is preserving rail and hogbacks in the Boyne Burnett Tunnels and bridges along the corridor important?